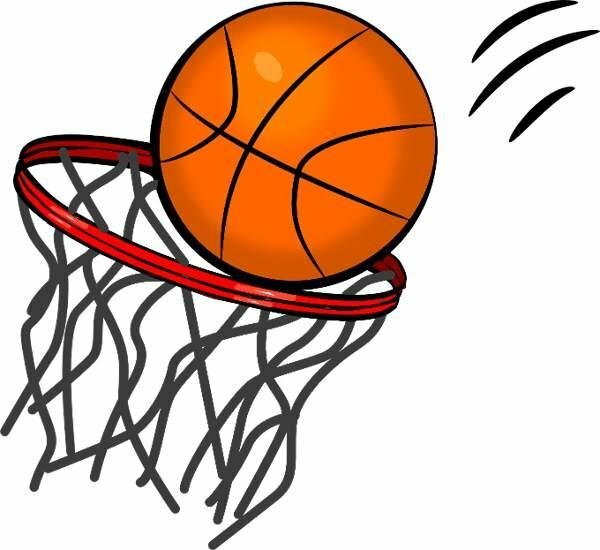 HMS tryouts for middle school boys basketball will be held in the HMS gym starting on Monday, April 24th and continuing through Thursday, April 27th from 3:15-4:45 each day. All 6th and 7th grade boys that have a current sports physical and are in good standing with HMS rules and procedures are eligible to try out. Please see Coach Trammell if you have any questions about this!